Unheated yellow sapphire is the astrological, Jyotish gem used in Vedic astrology and Ayurveda to propitiate Jupiter, which is the planet of happiness, prosperity, luck and fortune. Jupiter is the significator of justice, education, religion, wealth, children, government and the grace of God. Promotes general well-being and spiritual knowledge, as it signifies highest-order thinking - Knowledge as organizing power. 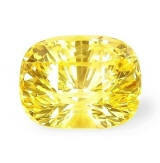 Wearing a faultless, unheated yellow sapphire of at least 1.5 carats is said to bring money and wealth as well as good marriage and childbirth in the case of a married woman. 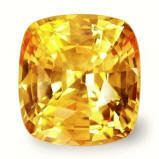 Yellow sapphire can be substituted with yellow topaz, yellow beryl or yellow zircon of at least 5 carats. Gemological and astrological-healing properties of yellow sapphires, click here. 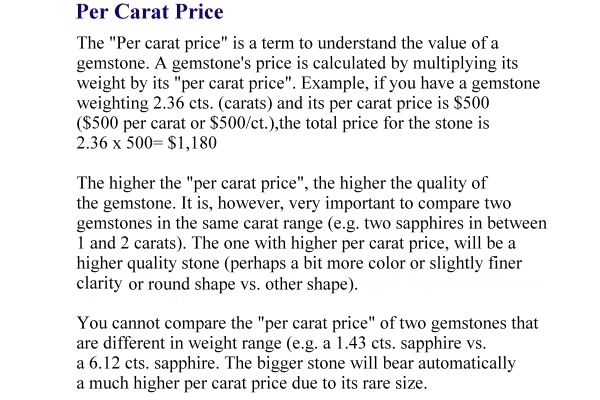 Important: The following pictures are highly magnified (30X) and do not show the gems' real size. Color and brilliance can greatly vary from computer to computer, depending on your monitor's settings. Color will also, naturally, vary from sunlight to indoor, incandescent light. Dark and lighter areas are effects from the digital camera. See description for accuracy on clarity grade, color and exact dimensions in mm. Enchanting, well cut & clean, 3rd party certified unheated, Ceylon yellow sapphire. 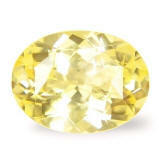 Male shape, great unheated color and clean clarity, unheated, Ceylon yellow sapphire. Beautiful, finest lemon yellow color in this super clean, unheated yellow sapphire that was mined in the Balangoda area, cut & polished in Ratnapura, Sri Lanka. Masculine shape, this gem is blessed with all the finest Jyotish requisites and that tangible sweet feel that only the finest Jyotish gemstones can possess. Super sweet, clean and well cut, 3rd party certified unheated, Ceylon yellow sapphire. Such a sweet, 3rd party certified unheated, Ceylon yellow sapphire, this one was mined in the Elahera gem fields, cut & polished in Beruwela, Sri Lanka. Purity of cut, finest clarity and perfect cutting proportions make this yellow sapphire an auspicious, gently imposing Vedic sapphire that bears a very feminine component. Certified unheated by the CSL (Colored Stone Laboratory, Sri Lanka). Simply beautiful. 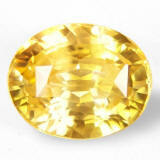 Rare golden color, perfect well cut shape, 3rd party certified unheated, Ceylon yellow sapphire. Rarely unheated yellow sapphires reach an intensity of golden color like this specimen displays. This 3rd party certified unheated was mined in the Balangoda gem fields, cut & polished in Beruwela, Sri Lanka. Finest golden-yellow color, perfect, classic antique cushion shape, fantastic clarity, makes this yellow sapphire the perfect candidate for that special somebody that wants the very best. Certified unheated by the GGTL (Global Gem Testing Laboratory, Sri Lanka). 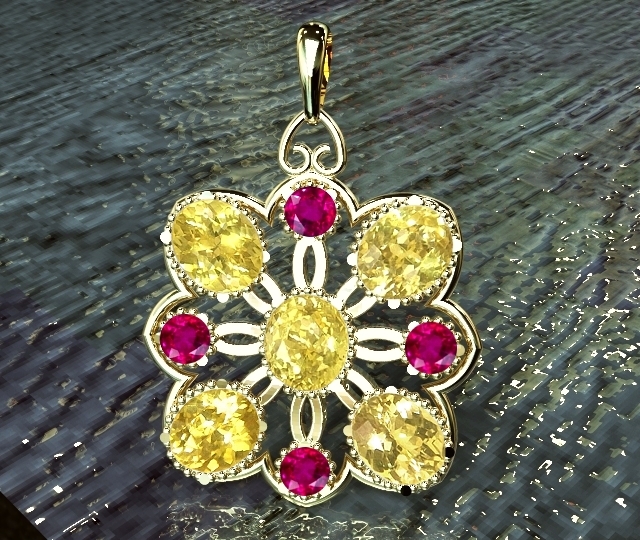 Delightful & exciting, rare unheated Ceylon yellow sapphires + Thai rubies floral, pendant set. Absolutely guaranteed to amaze you, this is a super gorgeous, ideal set for an one-of-a-kind, floral design pendant. 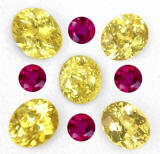 The total weight of Ceylon yellow sapphires (no heat) and Thai rubies (low heat) amount at 5.36 cts. total weight. The yellows hail from the fabled island of Sri Lanka and the Thai rubies from the Thai-Cambodian border (Trat). Let us create a custom crafted, astrological pendant that will surely please your eyes and lift your spirit. What about something like this? Perfection in a gem. 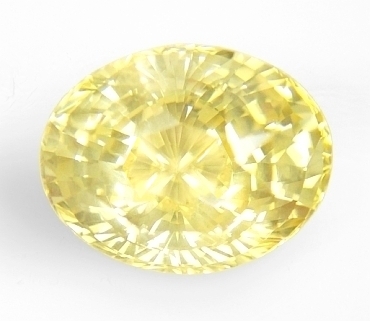 Spell binding, clean, precision concave cut, unheated Ceylon yellow sapphire. For the discerned person. 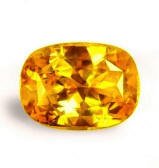 Effulgent & solar, very lustrous, unheated, Ceylon yellow sapphire. Great size...auspicious & clean gem. 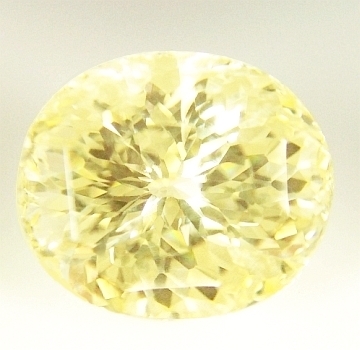 A bright, unheated, Ceylon yellow sapphire of conspicuous size, mined, cut & polished in the Ratnapura area, Sri Lanka. 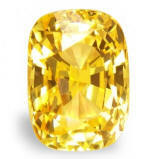 A classic unheated, Ceylon yellow sapphire with a bright, maize yellow color, superbly cut & flawless, possessing an exciting scintillation that is simply charming and spell-binding. 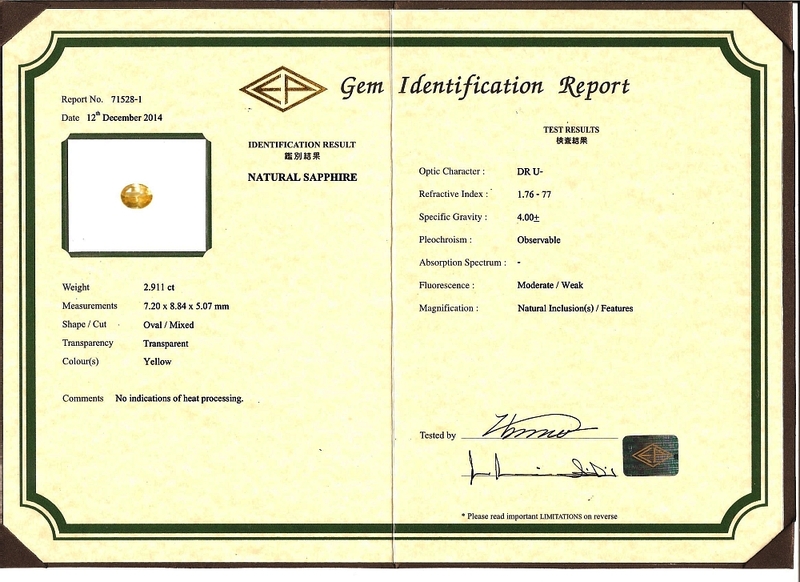 Certified unheated by the TGL (Tokyo Gem Laboratory, Thailand). A real beautiful yellow sapphire. 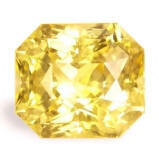 Absolutely imposing, super brilliant with large face, unheated, Ceylon yellow sapphire. 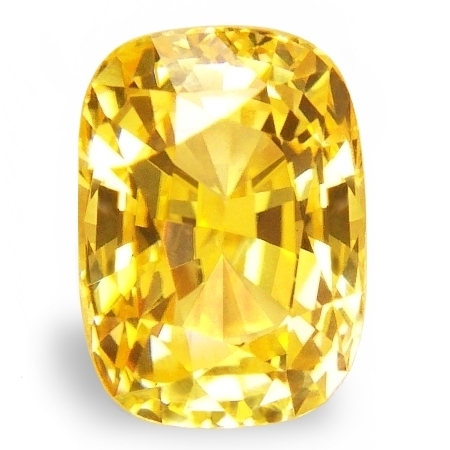 This is a wondrous, unheated, Ceylon yellow sapphire with a marvelous cut & finest scintillation. It was mined in the gem fields of Elahera, cut & polished in Ratnapura, Sri Lanka. Gorgeous cutting with ideal proportions, very large face, impressive big presence, more like a 10 cts. stone, classic unheated yellow color, spell-binding brilliance. A One-of-a-kind, gorgeous sapphire. Priced very, very well. 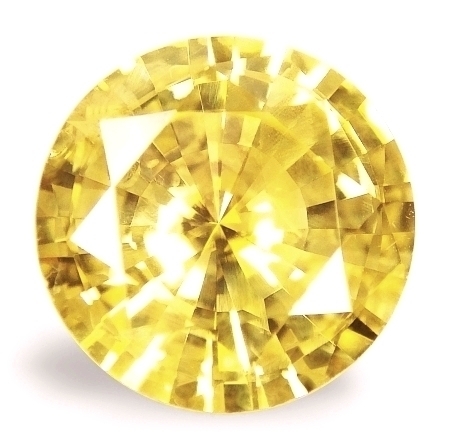 Radiant & gorgeous, rare shape, unheated, Ceylon yellow sapphire. Beautiful one. A most beautiful, unheated, Ceylon yellow sapphire, mined in Kuruvita, cut & polished in Beruwela, Sri Lanka. A very rare shape for a large yellow, a mix of emerald cut with a radiant pavilion, delivering excellent light return & scintillation. Clean, well cut, vibrant yellow, this quality is increasingly hard to get. This is an unique sapphire for an unique person. 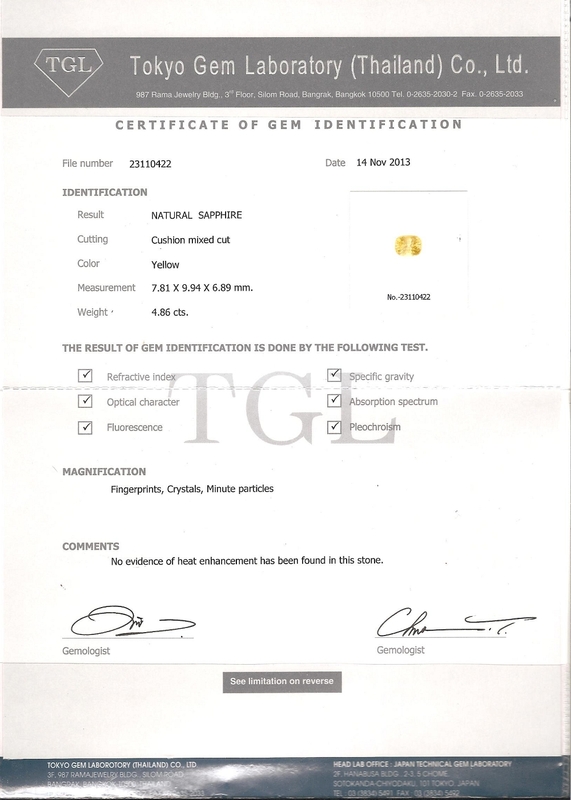 Certified unheated by the GIL (Gemological International Laboratories, Thailand). Absolutely gorgeous, strongly unique, finest golden color, low heat, Ceylon yellow sapphire. One-of-a-kind. Finest Golden yellow, top of the line, gorgeous. Our best. 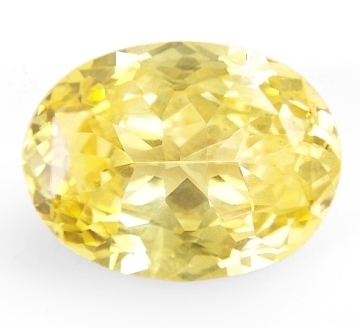 A most remarkable & gorgeous, 3rd party certified unheated, Ceylon yellow sapphire. For a very fortunate person. Oval, mixed cut, superb, absolutely perfect cut. A remarkable 3rd party certified unheated yellow sapphire, hailing from the gem fields of Balangoda, cut & polished in Ratnapura, Sri Lanka. An incredibly gorgeous unheated yellow with the most perfect cutting. The "spread" or "face" (dimensions of perimeter) is that of a 21-24 cts. sapphire. Simply a most perfect cut with no window & not heavy bottom in a clean yellow body. Radiating beauty, pure energy and auspicity, this is a fine, large, unheated sapphire for a very special person that wants the very best. Immensely brilliant, absolutely amazing, huge size, very auspicious, unheated, Ceylon yellow sapphire. One of our best. A super gorgeous, 3rd party certified unheated yellow sapphire, mined in the gem fields of Elahera, cut & polished in Beruwela, Sri Lanka. Ultra sharp flower cut that delivers an enormous, amazing brilliance. And, yes, the huge size, and fine clarity for someone who wants the very best. Certified unheated by the TGL (Tokyo Gem Laboratory, Thailand).